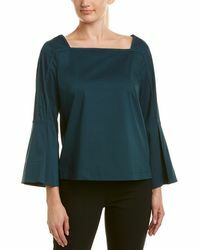 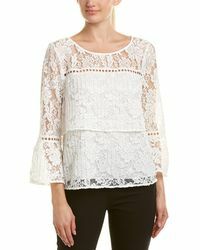 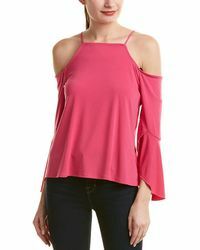 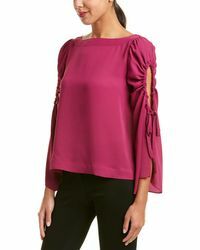 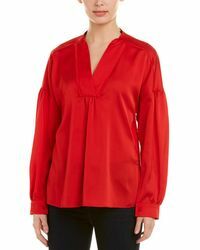 If you don't have Laundry by Shelli Segal's long-sleeved tops on your must-have list it's time that changed. 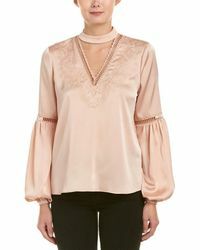 With soft satin and lace styles to choose from, the label's got just what you need to give your casual look a sleek update. 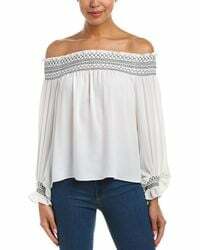 Its button-ups come with geometric graphic-prints, while classic silhouettes like its draped-neck tops get a relaxed fit, so you can throw yours on easily.